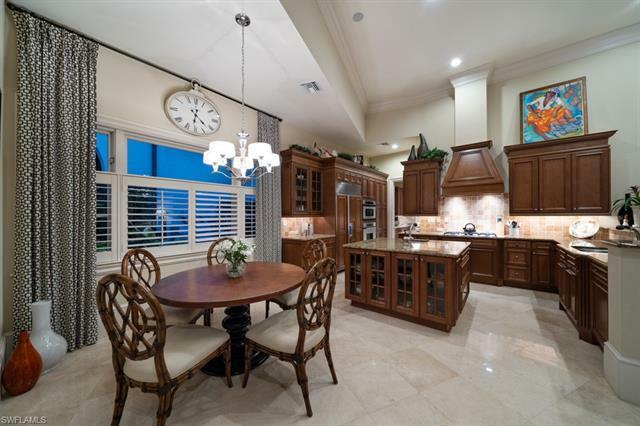 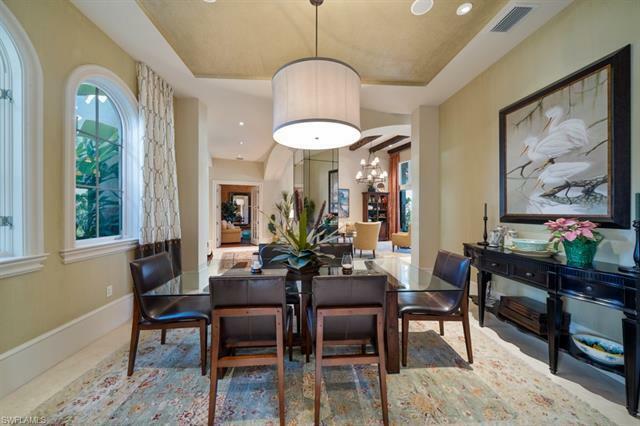 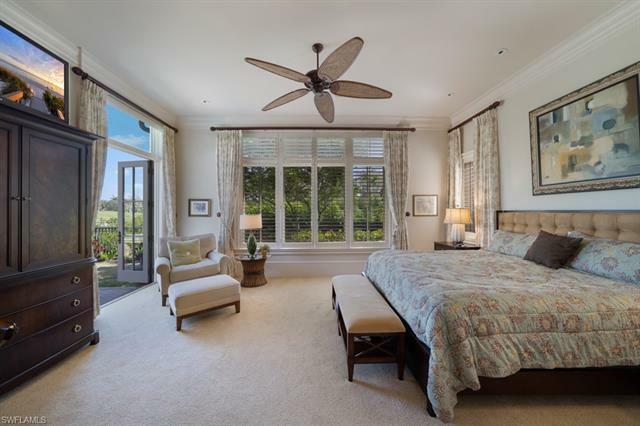 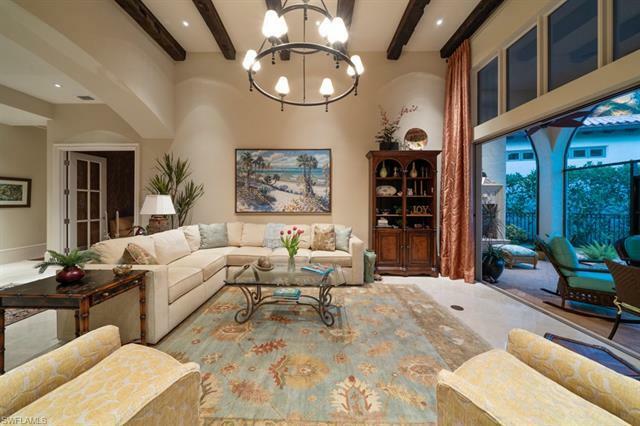 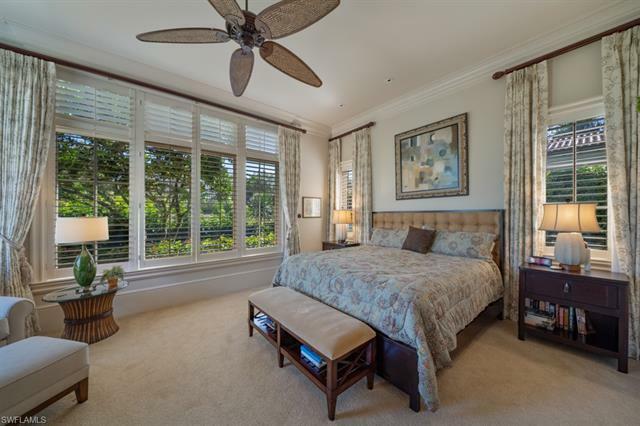 This elegant home is the former BCBE Magnolia II model located in the highly sought after Estuary at Grey Oaks Country Club. 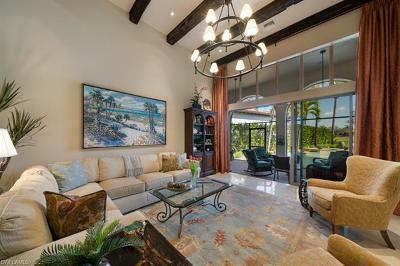 Noble Heron offers a secure, private setting that offers maintenance-free living in the heart of Naples. 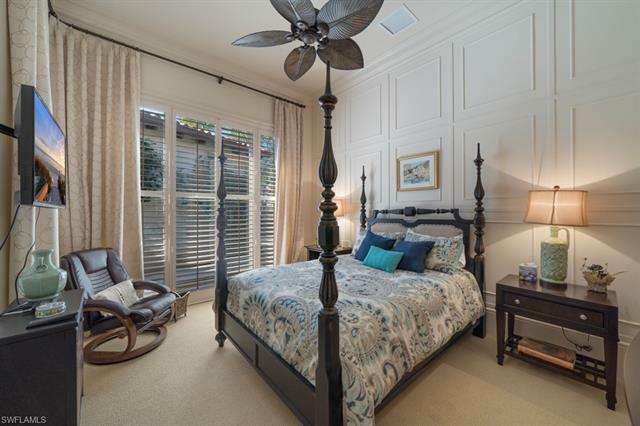 Timeless finishes & appointments throughout including elegant Saturnia stone and Brazilian wood flooring, gorgeous wood beam ceilings and updated carpeting and paint. 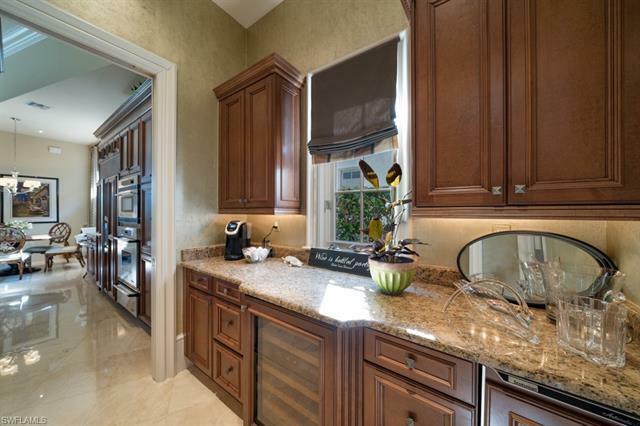 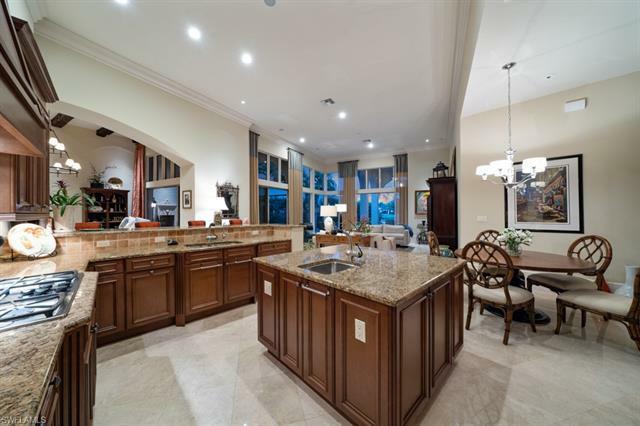 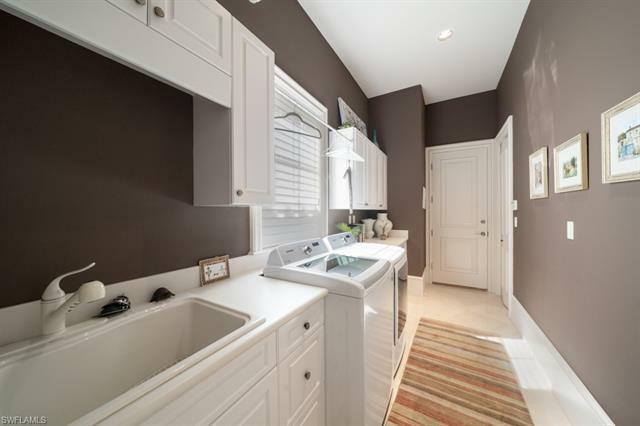 Custom cabinetry and gourmet appliances grace the charming open concept kitchen/living area. 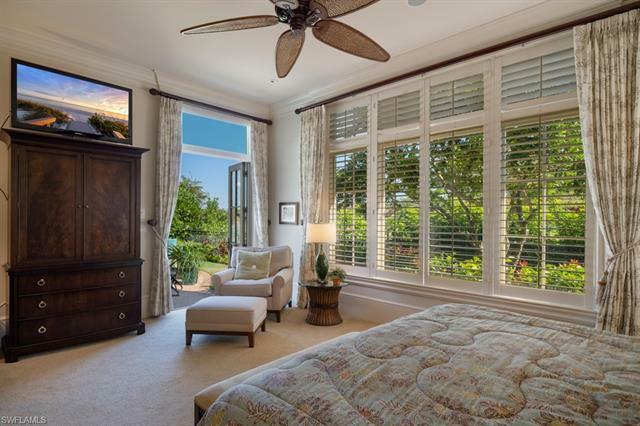 Additional features include Sonos entertainment system and newer AC units plus golf cart storage. 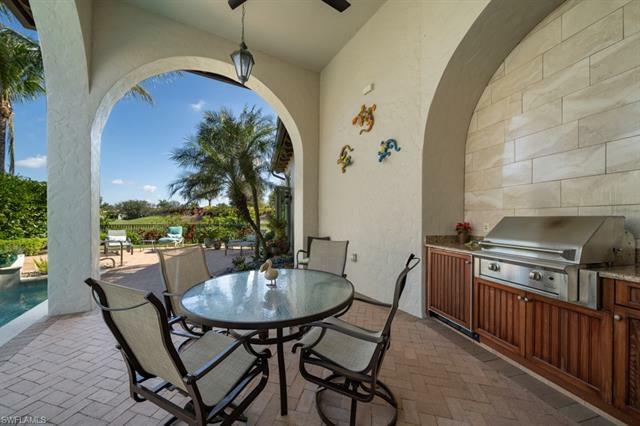 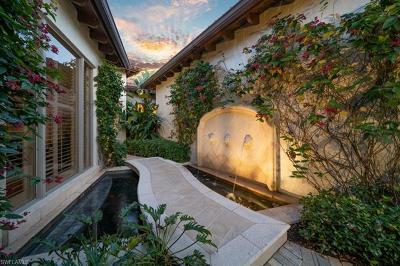 Over 1, 500 sq ft of outdoor living space dispersed over two loggia adorned with summer kitchen and fireplace. 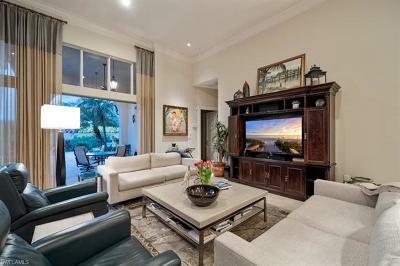 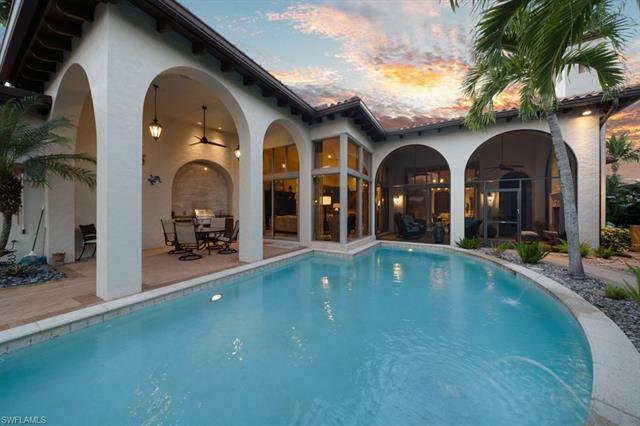 Serene pool and spa area giving way to picturesque golf course views ideal for entertaining. 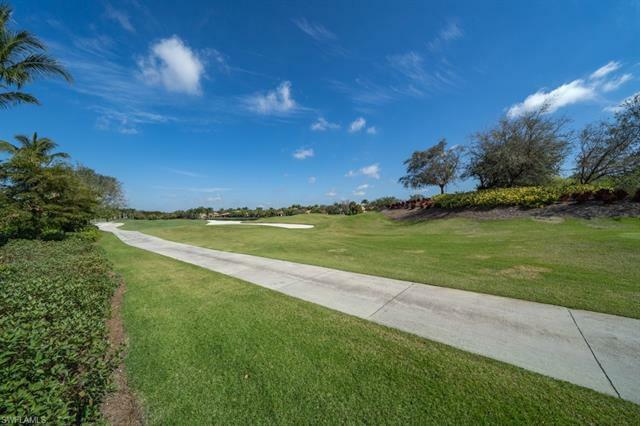 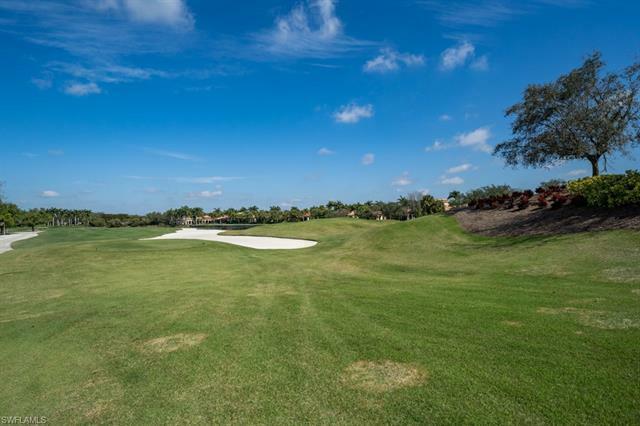 With three distinct championship golf courses and two clubhouses, Grey Oaks serves as the benchmark of luxury living. 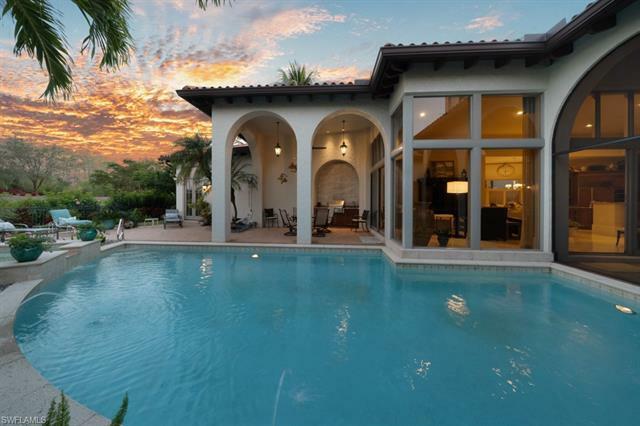 Fabulous state of the art renovations include resort style pool, tennis center, golf facilities, indoor/outdoor dining, and 30, 000 sq ft fitness and wellness center. All in an unparalleled location just minutes from 5th ave south, Mercato, dining, shopping, the greenway, marinas, beaches.